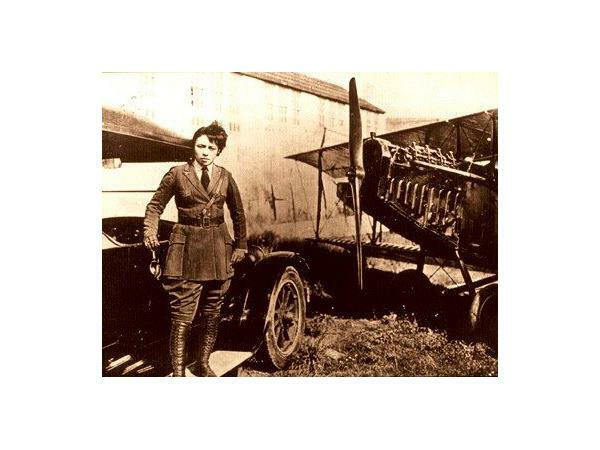 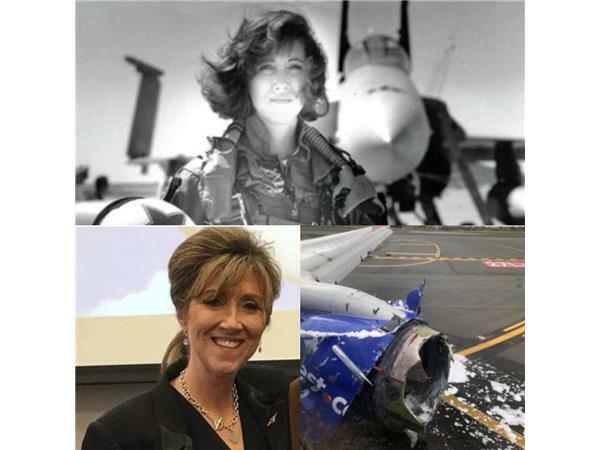 Join Philip Merrill, founder of Nanny Jack Co. as we honor pilot Tammie Jo Shults, Cornelius Coffey and Bessie Coleman! 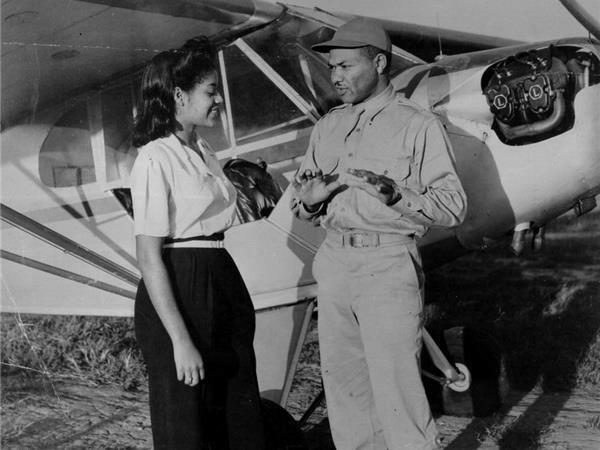 In 1938, Coffey established one of the first African American-owned and certified flight schools in America. 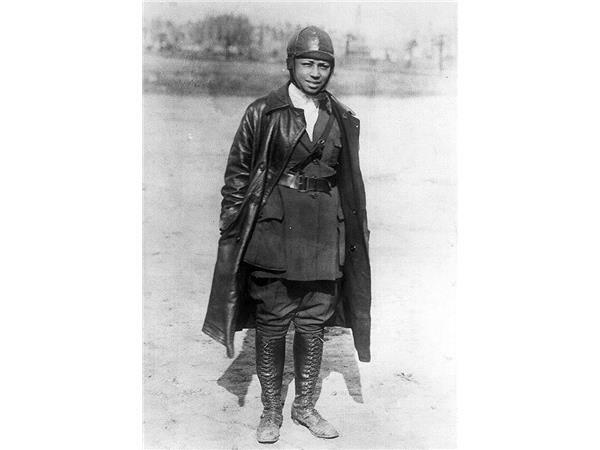 The Coffey School of Aeronautics was located at Harlem Airport in Oaklawn, Illinois, a Chicago suburb. 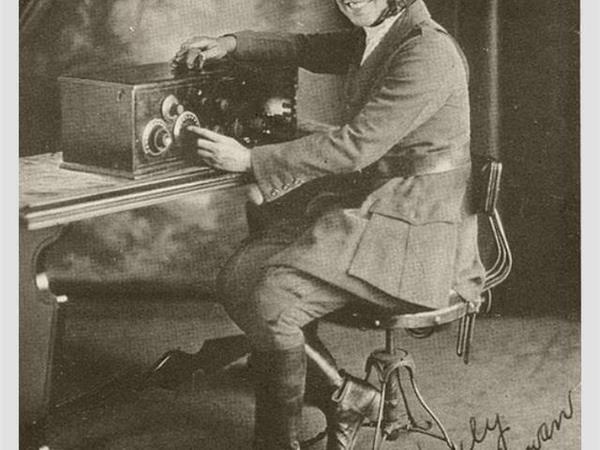 He also invented a carburetor heater to prevent icing, and a variation of it is still being used. 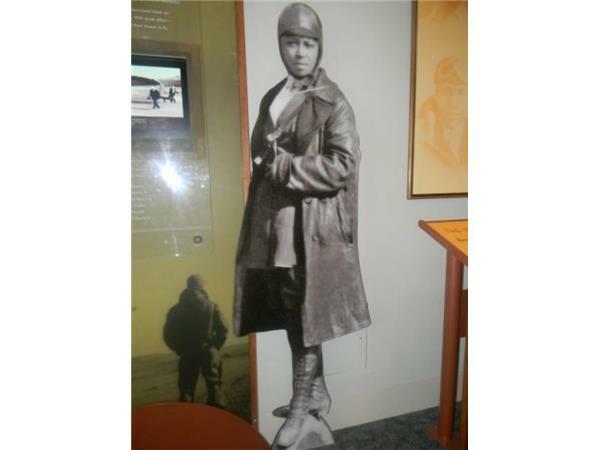 Coffey recruited Clyde Hampton, Willa Brown -- a former student who later became his wife -- and other pioneer black pilots as instructors. 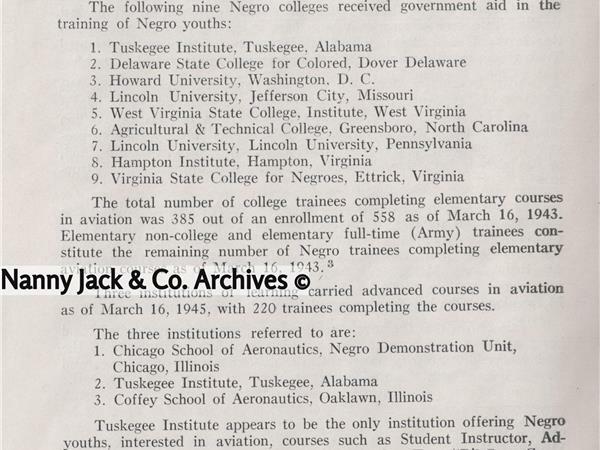 As a consequence, Chicago was considered the leading city for black pilot training prior to World War II. 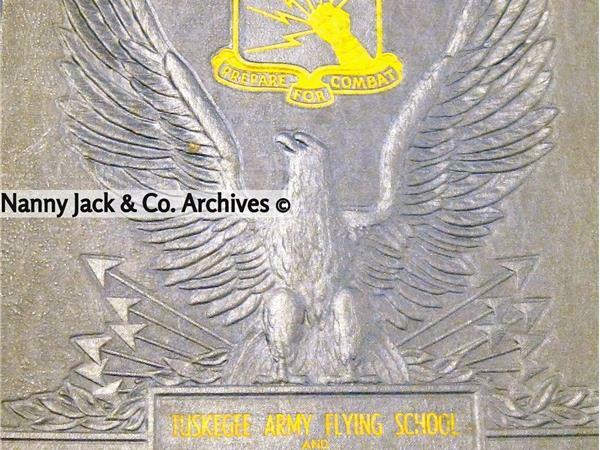 Many of the original Tuskegee Airmen got their initial training at the Coffey school. 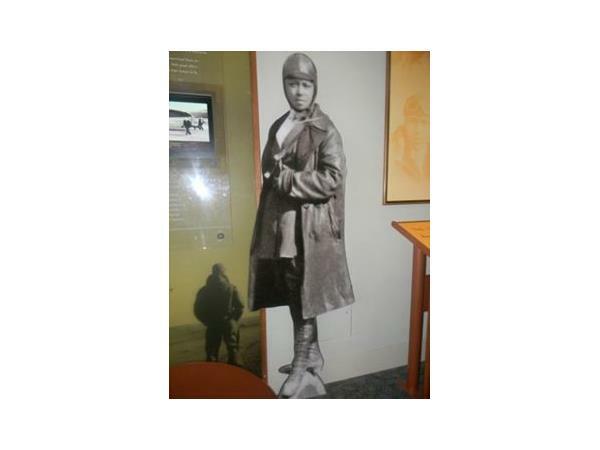 In 1939, Coffey, along with Willa Brown, a member of the Civil Air Patrol, and Enoch P. Waters formed the National Airmen’s Association of America. 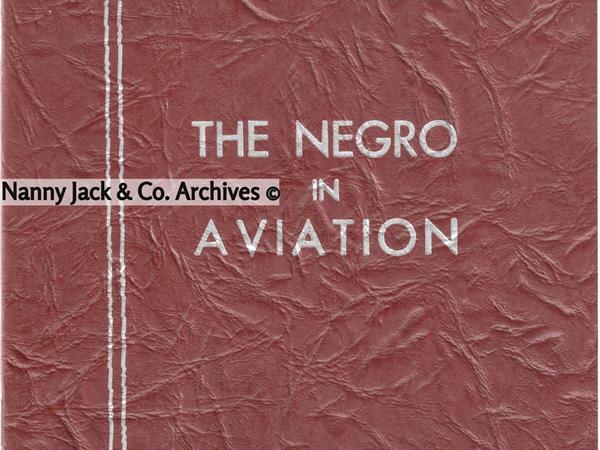 The main goal of this club was to expose African Americans to the field of aviation.